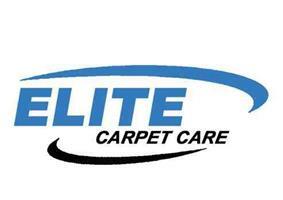 Elite Carpet Care has been cleaning carpets and upholstery and all other soft furnishings as well as leather cleaning/restoration and hard floors for well over 20 years, during which we have taken pride in putting our customers first in every way. We always respect our customers and their homes treating them with the utmost care. Because of this, the majority of our work has came from existing customers and recommendations.